Part 2: the first milestone. 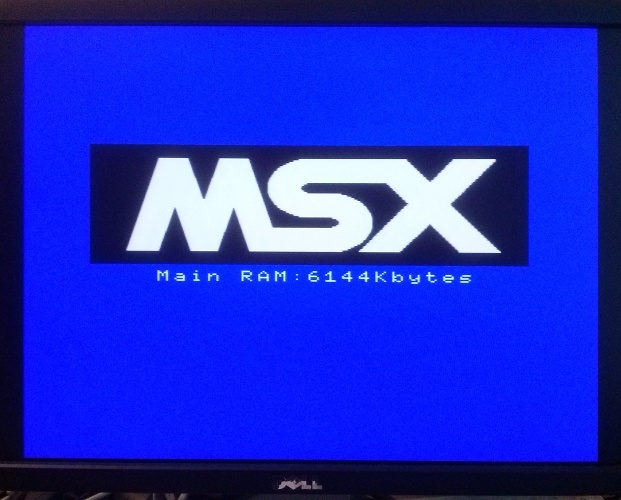 Today I have successfully booted OneChipMSX on the Turbo Chameleon 64! Part 1: This should be easy, right? Some months back I was introduced to OneChipMSX by a keen user of the Turbo Chameleon 64 and various other FPGA boards, in the hope that I’d be able to port the project to the Chameleon.